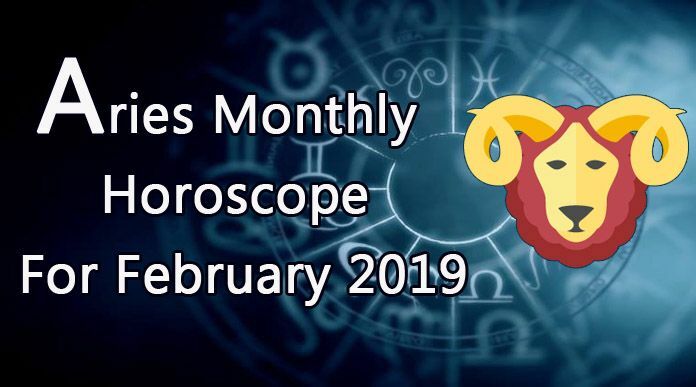 Libra 2018 Yearly Horoscope-Education and Knowledge predicts that Jupiter is transiting over your moon sign and its effect will be on 5th and 9th houses. Jupiter’s impact on 5th house and additionally the Saturn’s impact on 5th house will be good for educational pursuits. People wishing to pursue any vocational training or learning a new technique or a new language will find the going easy for them and they’d learn it in a double quick time. Jupiter’s transit will be favorable for higher studies and studies out of country. Students preparing for higher education will get good results. Hard work and dedication is the key to success. 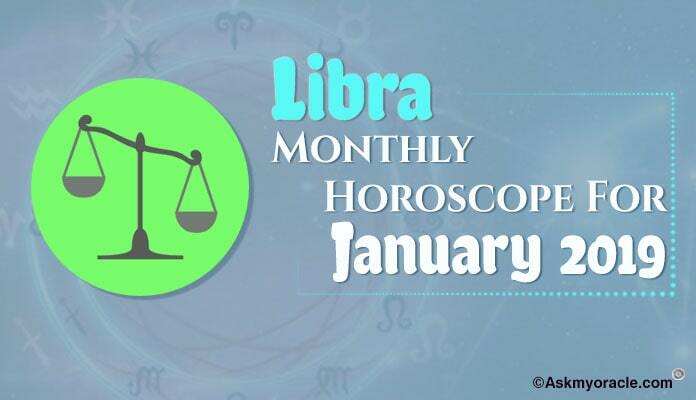 Libra Education 2018 Astrology predicts that ketu is present fifth house of Libra horoscope and yields good results. Librans will have good education in 2018. You have to select your stream wisely and make a good choice of your education. Do not take up just because your parents forced you or your friends told you. Choose an education line which is of interest to you. Libra education 2018 predicts that Saturn which is supposed to be in fifth house is traversing in fourth house. Those who could not get admission in graduation or professional courses, do not get disappointed, peruse a diploma course which is equally valued. This diploma course will help you to get a job. Libra education horoscope predicts that planetary positions re not very favorable or students who want to peruse higher education. Those who want to peruse post-graduation or higher studies abroad must make double the effort to achieve the goals. Jupiter is supporting those who want to graduate, but to those who want to do post-graduation, the planetary support s not very strong. The efforts have to be doubled. 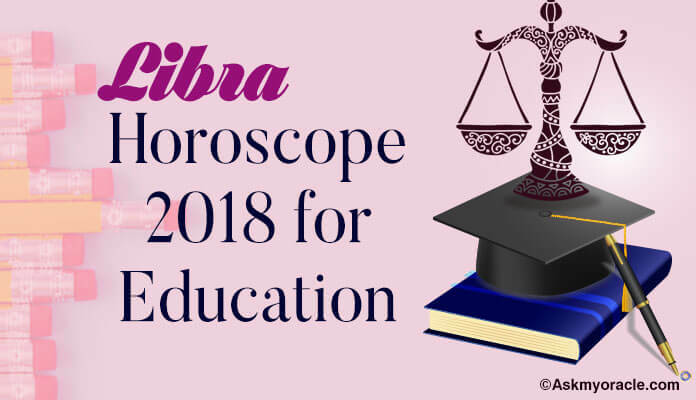 Libra Student Yearly Horoscope 2018 predicts that Saturn is strong for those who want to peruse graduation. Those who could not get admitted in graduation, make efforts to join a diploma course. Hard work and focus on education is very important. Students should not get distracted worth eternal factors and spoil their studies. Jupiter s no in favor or senior students, so admission in post-graduation is tough though nor impossible. Hard work and dedication is the key to success. 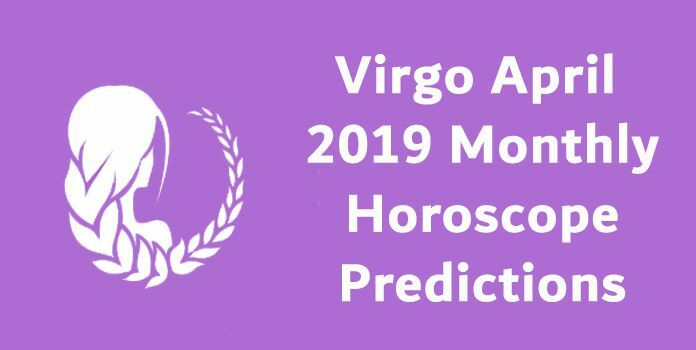 Exam result horoscope 2018 predicts that those who gave there intermediate exams pass with flying colors. Those who aspire to join in graduation, because of the Saturn planetary position, they will join n graduation. Those who could not get admission, please join a diploma which is equally good and will fetch you a good job after the completion of the course. Jupiter is not very favorable on senior students. Please work very hard to get good results in your exams. 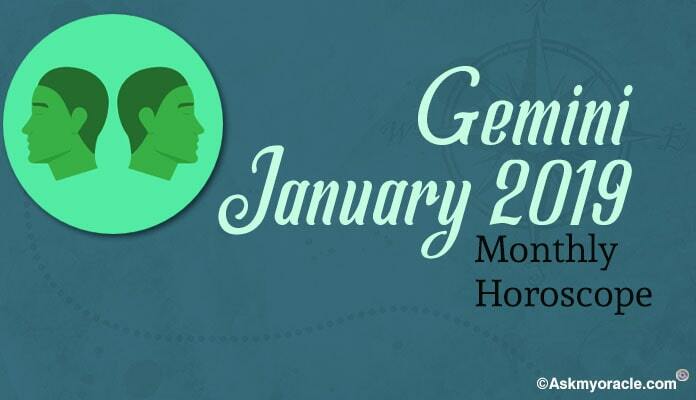 Did you ever want to know what your Libra horoscope was last year? 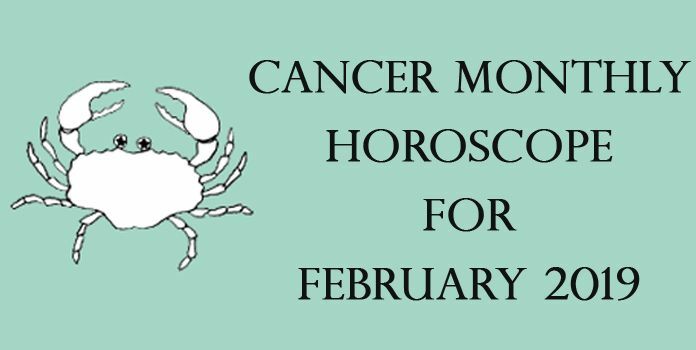 2017 Libra horoscope predications suggest that you are going to feel energetic this year and you must make best use of your energy levels.